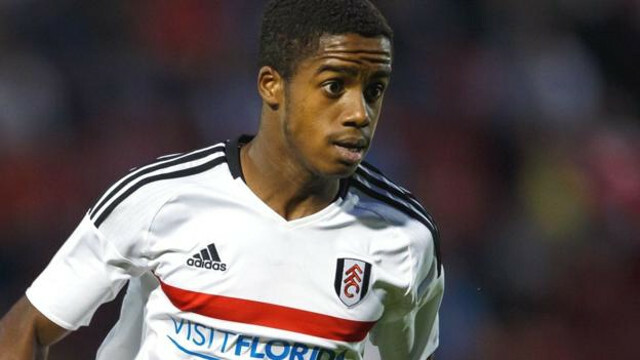 This would be an odd transfer, if it were to materialise, as English players rarely move abroad so young – but Sevilla are supposedly interested in Fulham wonderkid Ryan Sessegnon. Get West London claims that the Spanish giants have been mightily impressed with Sessegnon’s Championship season, in which he’s scored six goals from left-back already. They report that we are still the favourites to buy Sessegnon, who in his position is one of the most talented teenagers in all of Europe, but say Sevilla might make an offer as well. Would a move to a Spanish side, likely to play in the youth team, be beneficial for Sessegnon when he’s already playing consistently good second-tier football in front of big crowds? That’s for the player and his agent to decide, although there’d be a fair argument to suggest a move into our Under-23 side would also be a step down. If we did buy Sessegnon, we’d like to see him loaned back to Fulham, where he’s clearly making great strides. Then perhaps in summer 2018, he can join up with his new team-mates on Merseyside.